This knife is not actually magical, but like all great ideas it almost seems magical. If you have never seen one of this before you might be thinking to yourself .. "It's about time!!." 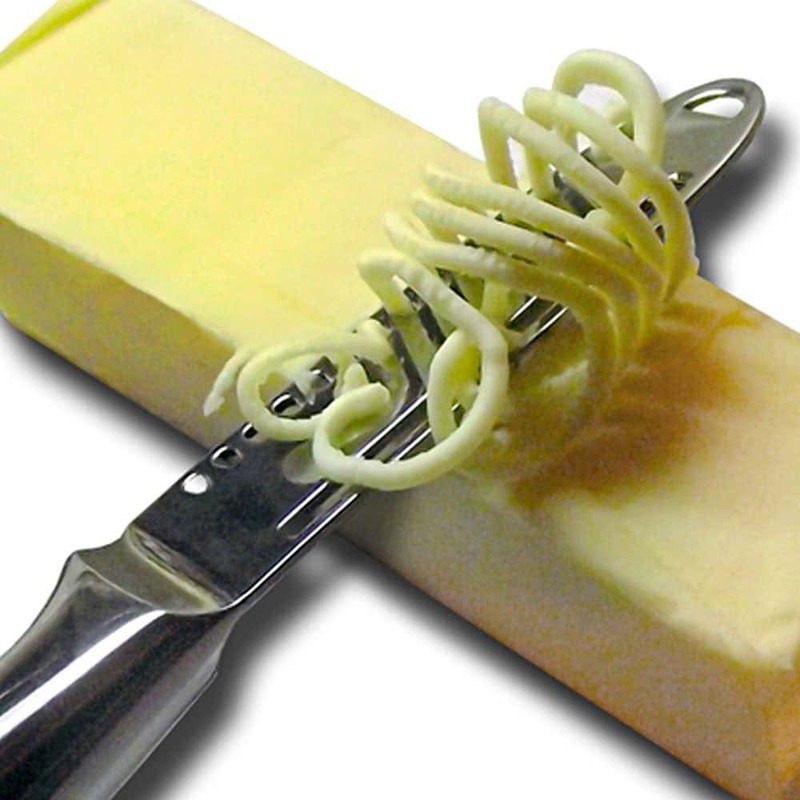 Spreading butter can be such a chore! I know you can buy margerine or the specialty soft butter substitutes. These have been around for a while. 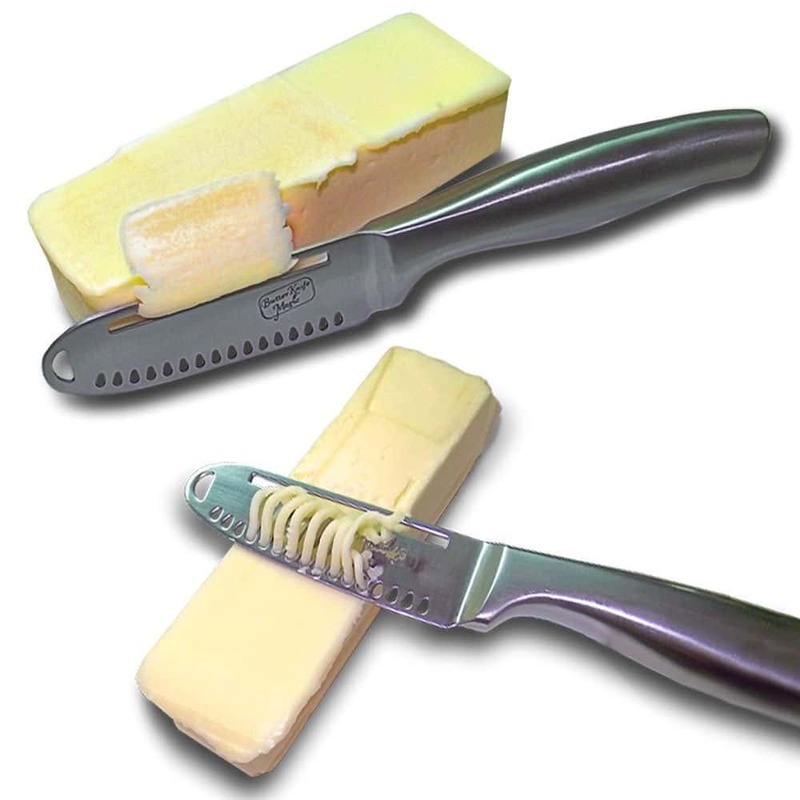 Though, if you prefer a nice block of real solid butter than you will understand what a struggle it can be to spread it! 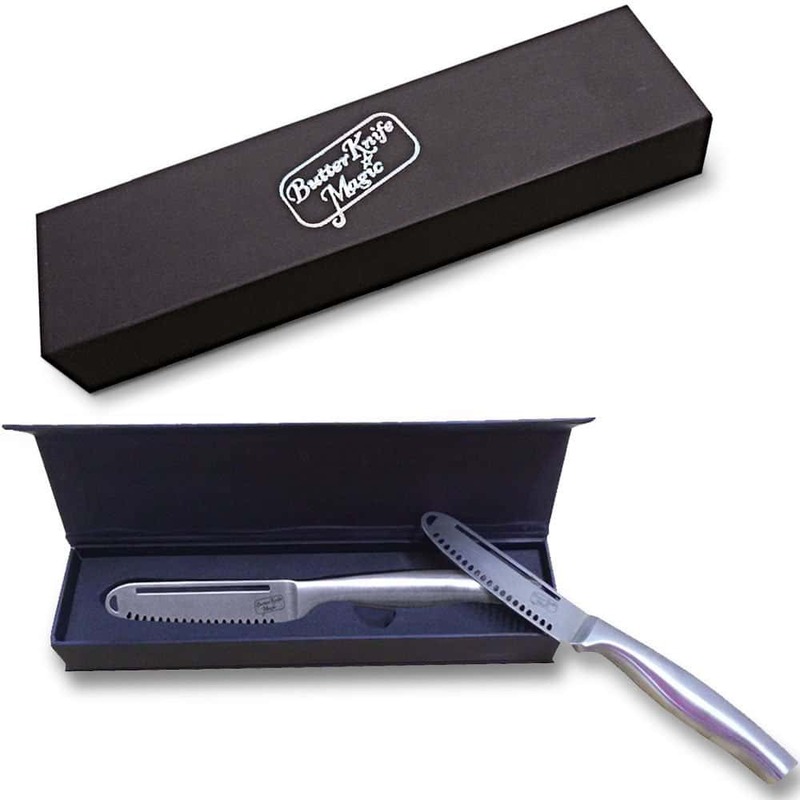 This fantastic butter knife means that you will never have that problem again! 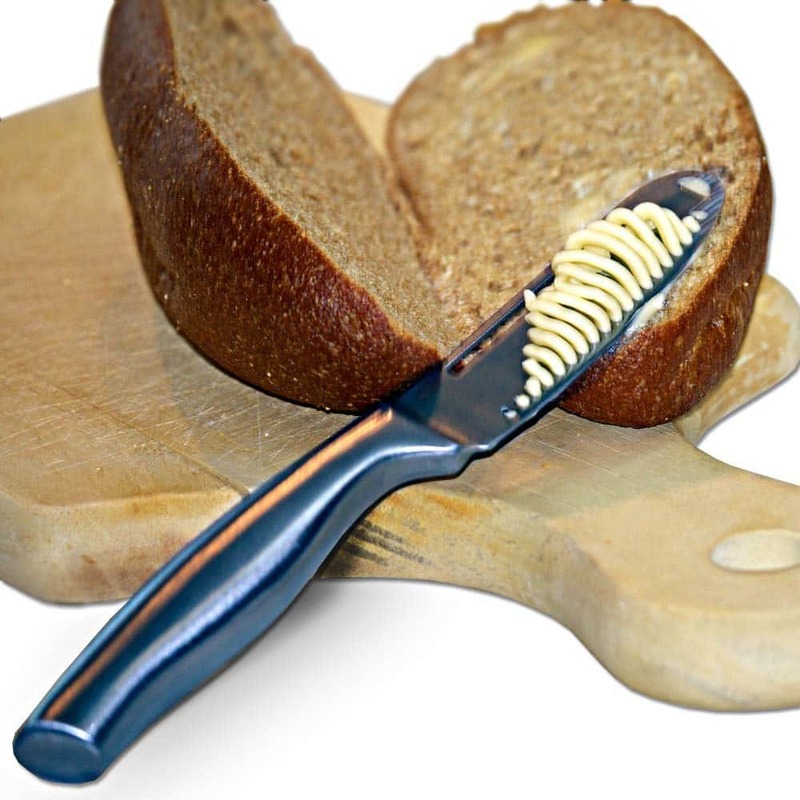 Now you can eat natural butter and spread it easily everytime. No more leaving it out of the fridge until it melts or hacking your sandwich to bits while trying to spread. 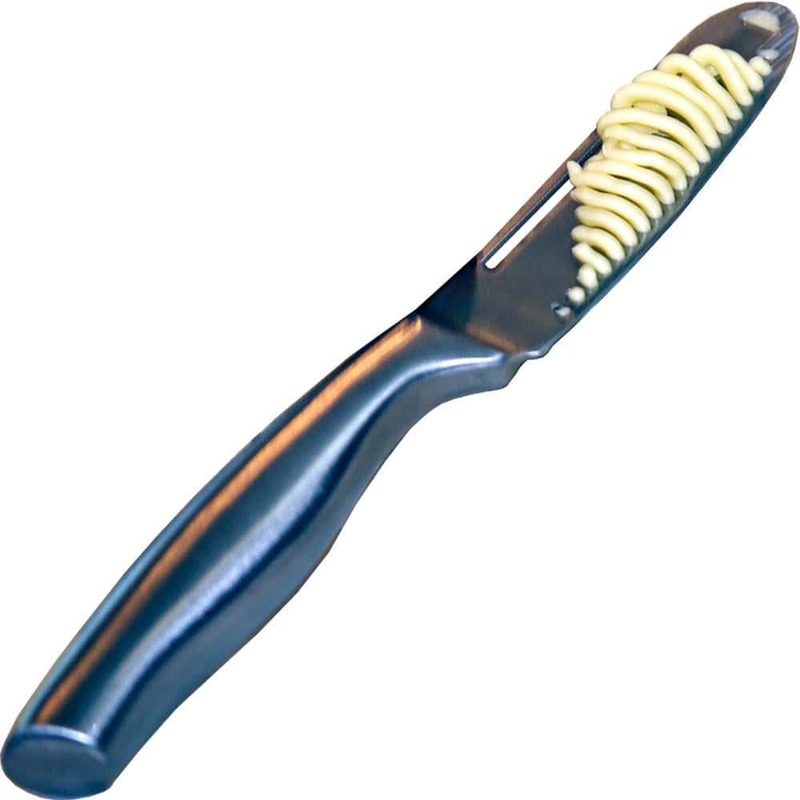 This thing is set to come to the rescue of butter fans everywhere! 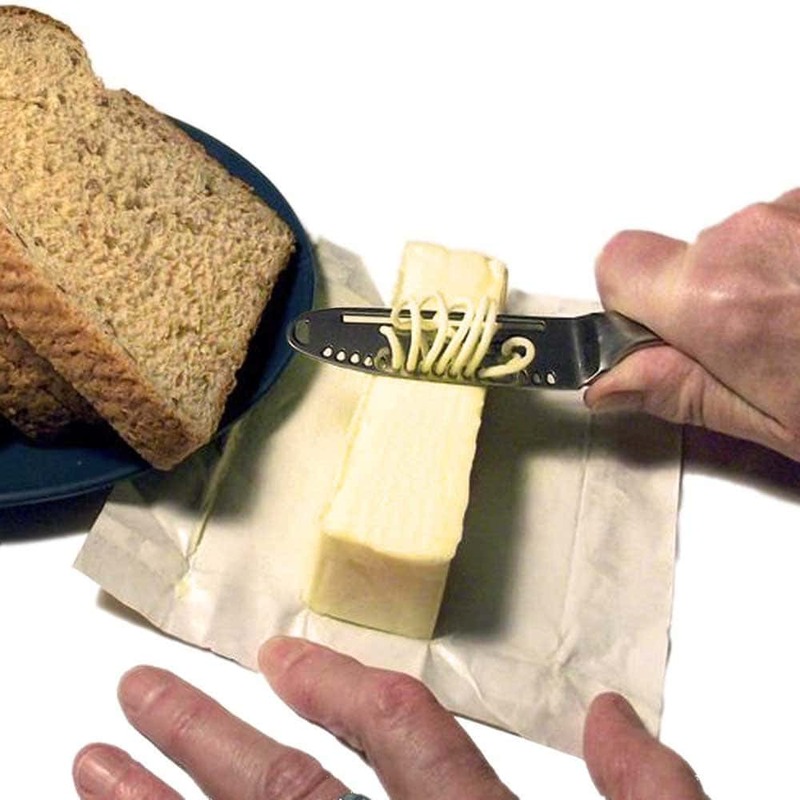 Check out the Amazing Magic Butter Knife.